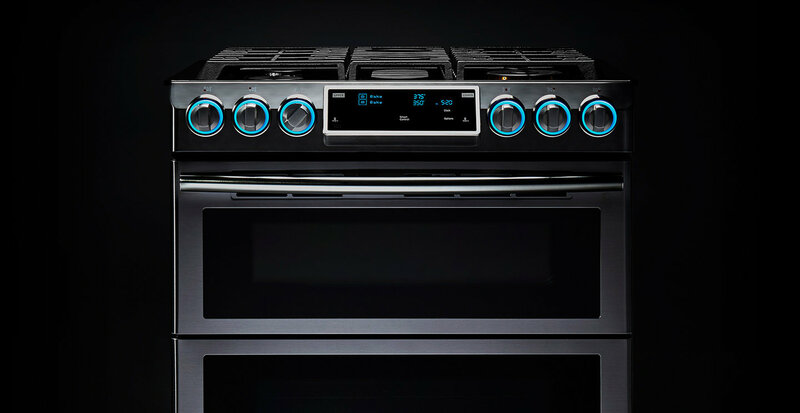 With over twenty years of experience of freezer repairs in Bromley and our team of highly qualified engineers at A Brassett electrical appliance repairs are available seven days a week. We understand how frustrating it can be when your freezer breaks, and that's why we always aim to be with you as soon as possible. 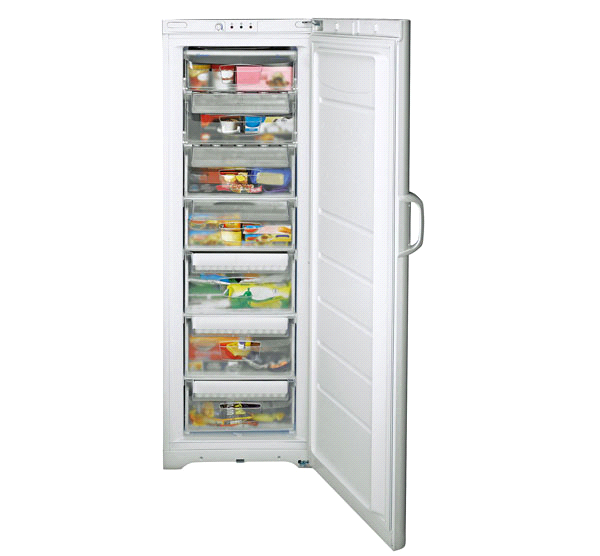 Our engineers are fully trained to repair all leading brand freezers, plus many more. On top of that, our service is fast, reliable and hassle-free - just one call and a trained engineer will be at our doorstep in no time at all. We repair all makes and models. Our services are available throughout bromley and surrounding areas. Call us today on 0208 462 6073 and we'll be with you as soon as possible.